Home Celebrations Edinburgh International Book Festival festivals FestivalsWorkshopsRetreats Louise kelly Natascha Biebow Sheila Averbuch southeast Scotland SCBWI Reception Rocks Edinburgh International Book Festival! 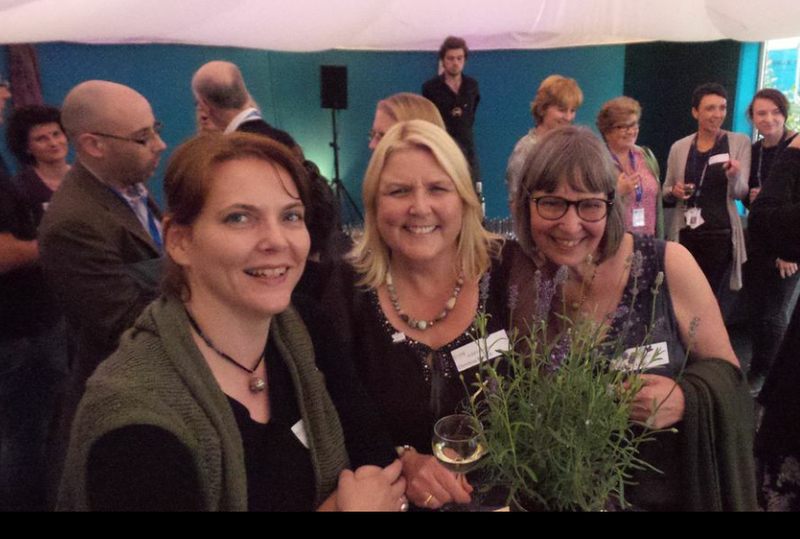 SCBWI Reception Rocks Edinburgh International Book Festival! 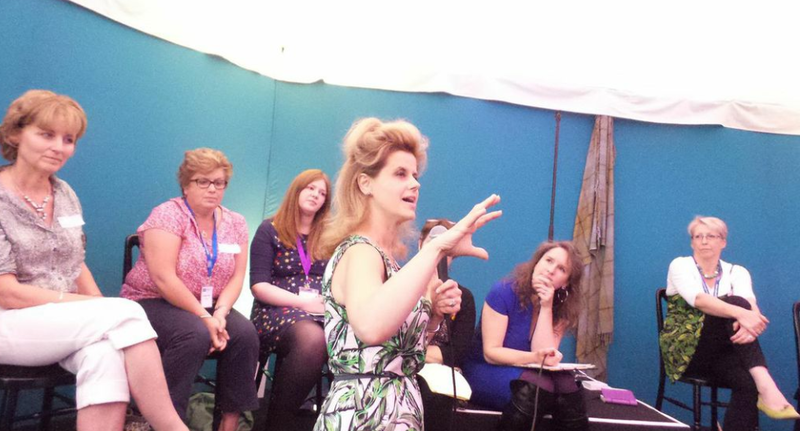 Who attends the Edinburgh International Book Festival, come August time? Only everybody! That’s why we were triple-thrilled this year to host a SCBWI reception that gave rise to a lively industry discussion, involving a knowledgeable audience of seasoned literary professionals from around the UK. Janey Louise Jones of the PRINCESS POPPY series, Jonathan Meres of WORLD OF NORM fame, Keith Gray of OSTRICH BOYS, Moira Young of BLOOD RED ROAD… all were guests at a glittering SCBWI British Isles reception hosted by the Southeast Scotland network on the evening of 13th August. 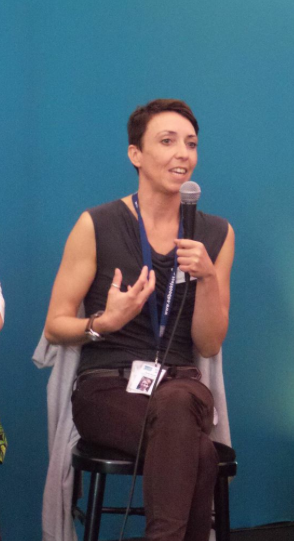 The aim was to have a relaxed industry question-and-answer, "Festivals Uncovered," helping writers and illustrators understand what's expected of them when they're tipped to speak at a festival like Edinburgh, at a library or a school. We were joined by a fantastic panel that included author Nicola Morgan (TEENAGE GUIDE TO STRESS), agents Lindsey Fraser and Lucy Jukes (Lucy also co-coordinates the Picture Hooks mentoring scheme for picture book illustrators in Scotland), Falkirk Librarian Yvonne Manning, Sales and Marketing Manager of Floris Books Chani McBain, and the Children & Education Program Director at Edinburgh International Book Festival, Janet Smyth. 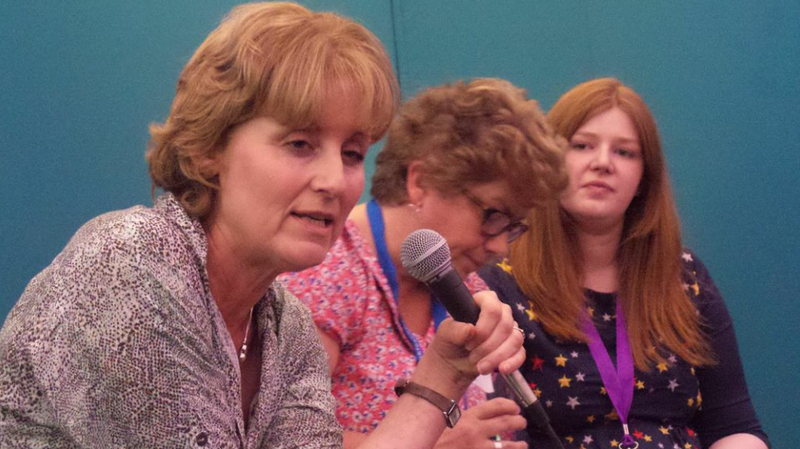 In addition to the panel, we reached a great selection of librarians, booksellers and other industry guests who were invited to participate, thanks to Janet's assistance and the wonderful Scottish literary contacts of Louise Kelly and Nicola Morgan. The venue was the stylish multi-hexagon Party Pavilion inside Charlotte Square, made even more beautiful by the travelling SCBWI Illustrators Showcase, a curated annual exhibition of member images. And of course the whole event was made possible through the kind sponsorship of SCBWI British Isles and support of our Regional Advisor (Chair) Natascha Biebow, who is a passionate advocate of professional development events like these, which are dedicated to supporting published authors and illustrators in furthering their careers. Questions, answers and yurts. Following a wine reception we kicked off the Q&A with questions for the panel about how the role of festivals has changed over the years, as well as how authors and illustrators can attend the events they want to without spreading themselves too thinly. There was a real feeling of focus and intense interest in the topic among the audience, which included SCBWI authors Candy Gourlay (SHINE - shortlisted for the Guardian Children's Fiction Prize 2014), Christina Banach (debuting this year with MINTY) and Maureen and Katherine Lynas (CUPCAKE CATASTROPHE! ). We were also delighted to welcome Frané Lessac, Regional Advisor for SCBWI Australia West, an experienced illustrator who teams up with her husband Mark Greenwood on a number of collaborations. And did someone say YURT? The evening finished off with a number of us decamping to the hallowed ground of the EIBF yurt, where the conversation about all things literary carried on 'til late in the glow of the wood-burning stove. Published authors need to protect their writing time. Beware the exhausting schedule that can spread you thin and make your creative time disappear. Be clear with your agent about what kind of events you'd like to do and how many, and they will help remind you to make time for writing. 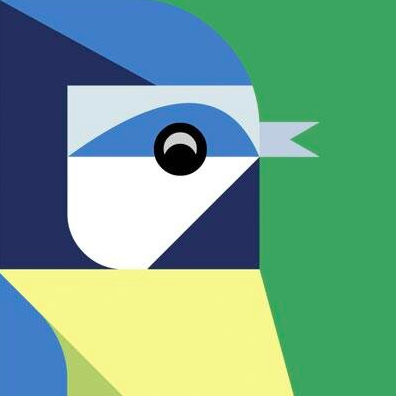 If you're doing author/illustrator events, the standard rate is £150. Many schools and libraries know the rate, and if they don't, let them know and don't feel guilty about it. This prompted a robust discussion about fees. Many people feel willing and keen to do free events for the experience, and to spread the love of literature among kids, but Nicola Morgan advised you make it clear you're doing it free/cheap because you’re new to this and are looking for feedback. I guess the lesson is if you're doing it free or cheap, be very clear about your reasons why, rather than having "free" as the default because you feel you can't ask the standard rate. Candy, for example, has done free events in the run-up to a bookstore-based book launch to help ensure attendance (several people mentioned that bookstore events can often be badly attended); that strategy worked well, helping numbers for the bookstore event and leading to a number of paid school visits. (Bookstore events, incidentally, are unpaid and typically part of a promotional tour at launch). 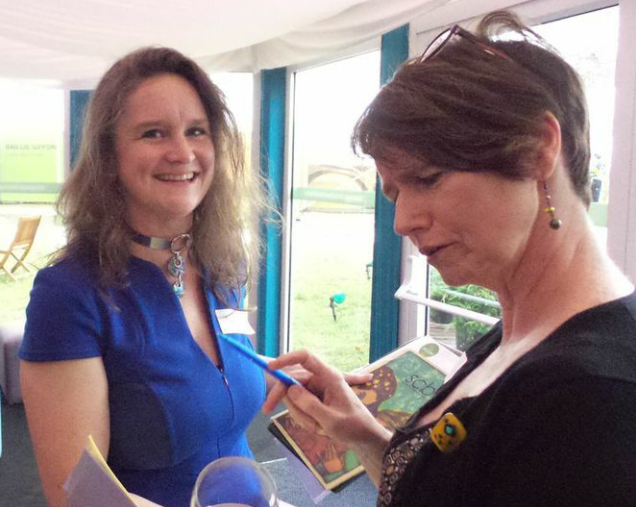 More thoughts from Nicola on events, including why charging a real rate should be your default mode, is here in her excellent blog post: Getting and giving great author events. Have a pitch ready if someone asks, "Do you do events?" Put your events info on your website, and make sure you're listed everywhere you should be (including in the SCBWI Speakers Bureau; the Scottish Book Trust also lists authors). Don't hesitate to say how long your events last. Janet Smyth mentioned that 30 min. to 45 min. is plenty for very young kids. It's not only "big names" that get invited to festivals. For example EIBF in particular feels it has a role to promote new writers, including our Southeast Scotland member Emily Dodd, who's speaking at this year's EIBF following publication of her picture book with Floris, CAN'T DANCE CAMERON. It's okay to approach festival organisers and librarians and let them know what you do; we were all stunned to hear that festival organisers who approach publishers seeking a specific writer don't always get them! The hard truth is that not all speaking invitations that go via the publisher are passed on to the writer, so make sure you clearly communicate your availability and preferences for events. Panicked about the idea of doing a school or festival event? Ask your peers! The SCBWI community was terribly helpful to me when I did the mother of all school visits earlier this year, and many authors and illustrators will agree to allow you to tag along to see how they do events. Make connections with storytellers where possible and take them along advised Janey Louise Jones, author and storyteller Janis Mackay (2014 winner of the Scottish Book Trust’s Children’s Book Award for THE ACCIDENTAL TIME TRAVELLER) and Chani McBain. See how they present stories, helping you to become more comfortable with the "performance" aspect of an event. Carnegie and Greenaway judge Joy Court, who's also behind the free-to-attend Literally Coventry book festival, related a fabulous anecdote about KM Peyton. Peyton willingly admits that in the days when authors were offered nothing more than a geranium as payment for an event, she would go along and "give them a geranium's worth." But one day, giving an event alongside a dynamic and fabulously entertaining young writer, Peyton realised how thrilling events can be – that young man was Terry Pratchett. As Janet Smyth noted, even with the distractions offered by so many other media and online, live literary events – like live music – are enjoying a resurgence. People long to connect in a face-to-face way with the artists who are the source of so much inspiration. You, authors and illustrators, are that source of inspiration – so embrace the chance to get out there! 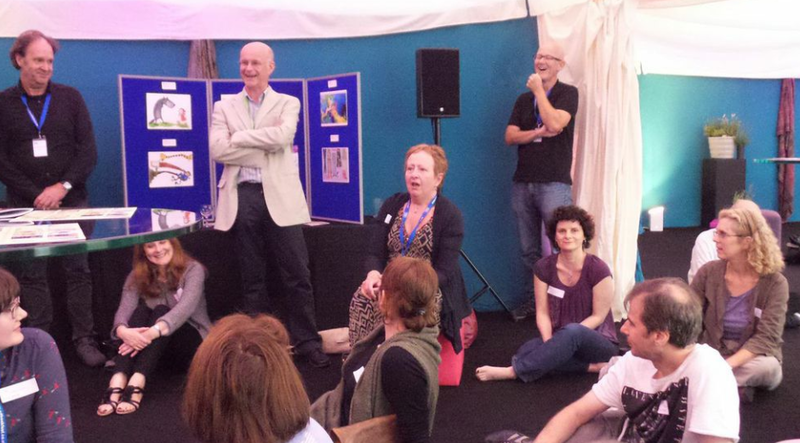 A big team of people came together to make the SCBWI reception at Edinburgh International Book Festival so successful. Louise Kelly and I, who coordinate the Southeast Scotland network of SCBWI BI, would like to thank our RA Natascha for her support, Vento Ludens for donating display boards, and all the SCBWI members who gave their time to help bring the gorgeous SCBWI illustrators showcase to Edinburgh, especially Jeanne Dron, Sarah Broadley, Stephanie McGregor, Candy Gourlay, Anne-Marie Perks and Bridget Strevens-Marzo. Sheila Averbuch is the co-coordinator of SCBWI British Isles Southeast Scotland network and is currently mudwrestling a draft of a reality-slip story for 9 to 11s, set in Massachusetts. She blogs at www.spacekidsbooks.com. What a great feature! Thanks, Sheila - wish I'd been there. Catch up with you at Winchester? Definitely Celia, can't wait. We have an amazing group up here...I forgot to thank Emily Dodd above in my credits, who helped so much with Illustrators Showcase. THANKS EMILY! Fantastic write up Sheila! It was a wonderful evening being surrounded by amazing talent and knowledgeable literary genius. Brilliant write up of a brilliant do, Sheila. Thank you so much for organising it with Louise and the team. 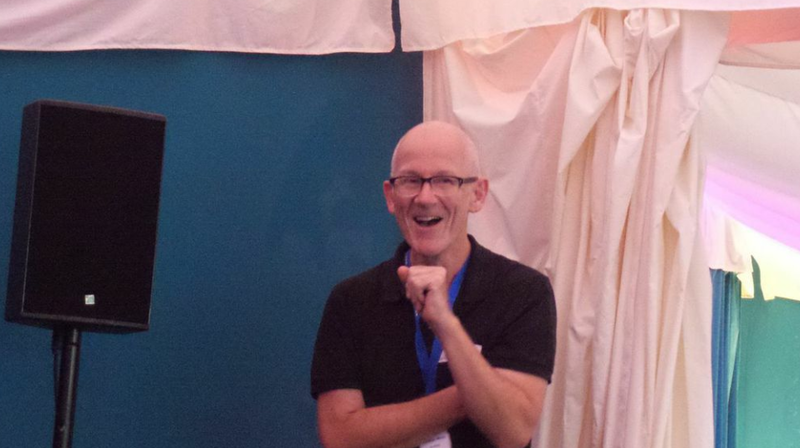 Everyone should go to the festival, you get a wonderfully warm welcome from the Scottish SCBWI's. Sorry I couldn't be there. Looks like a great event. A fantastic write-up of a wonderful evening. Hope we can do it all again next year!